Bamboo is a natural alternative. It's stylish, economical and ecological too. 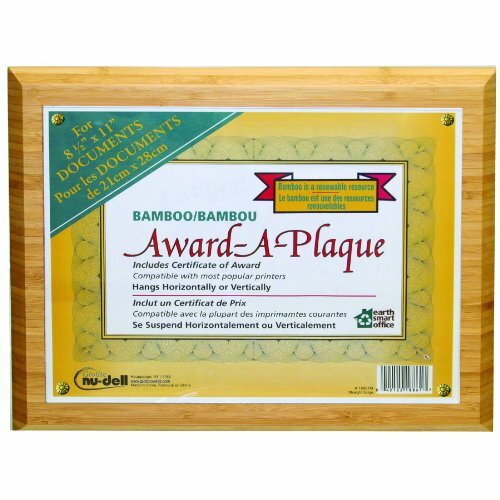 This document plaque includes a handsome usable certificate so you can create an award or display your own proudest achievements. Contains 95-percent rapidly renewable, recyclable material.